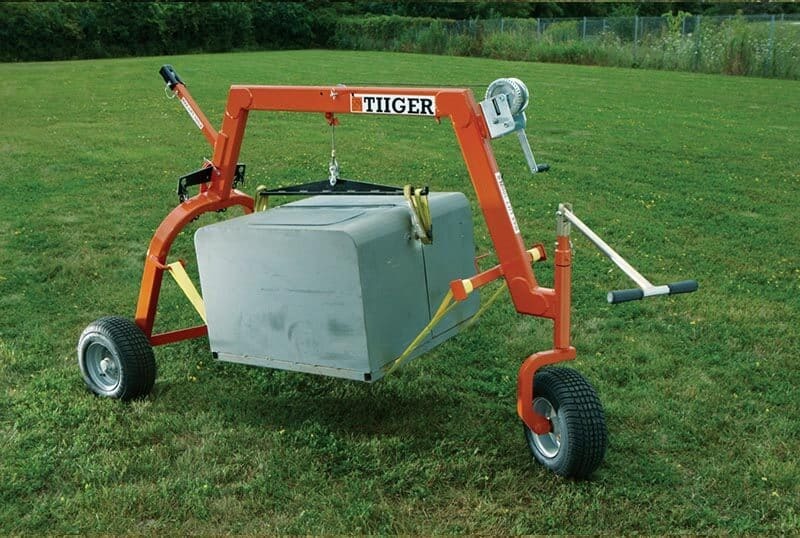 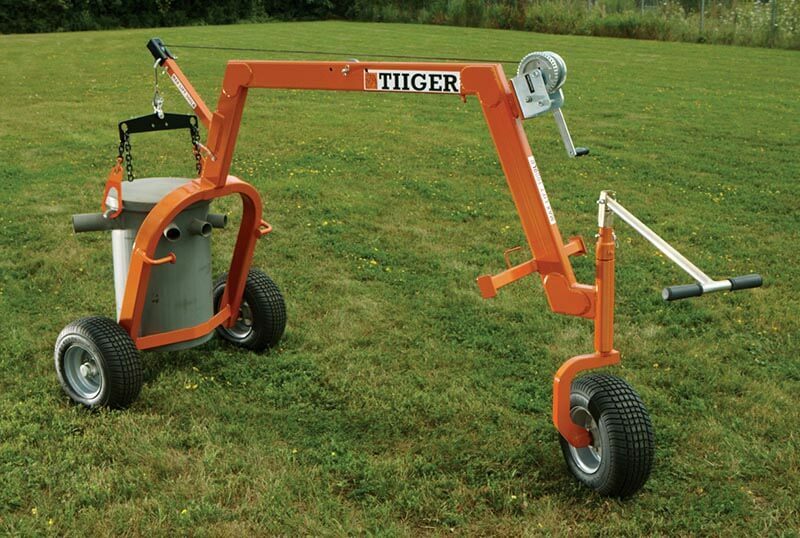 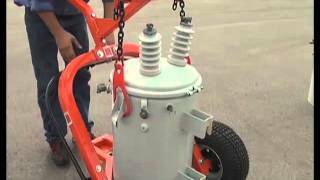 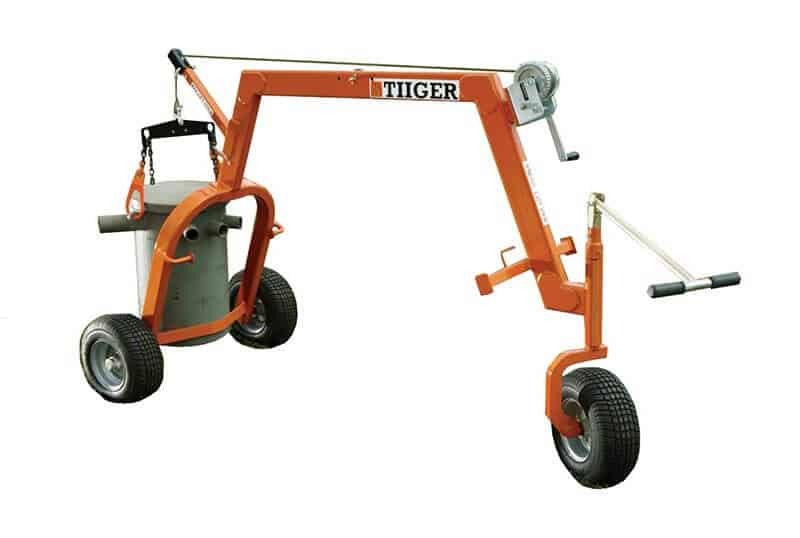 TiiGER's Universal Dolly is uniquely designed for safe, effective handling of pole or pad mounted transformers. 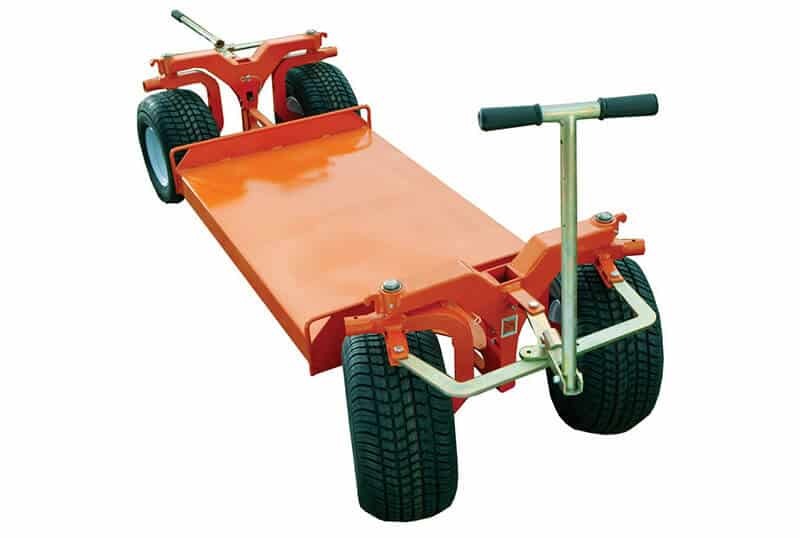 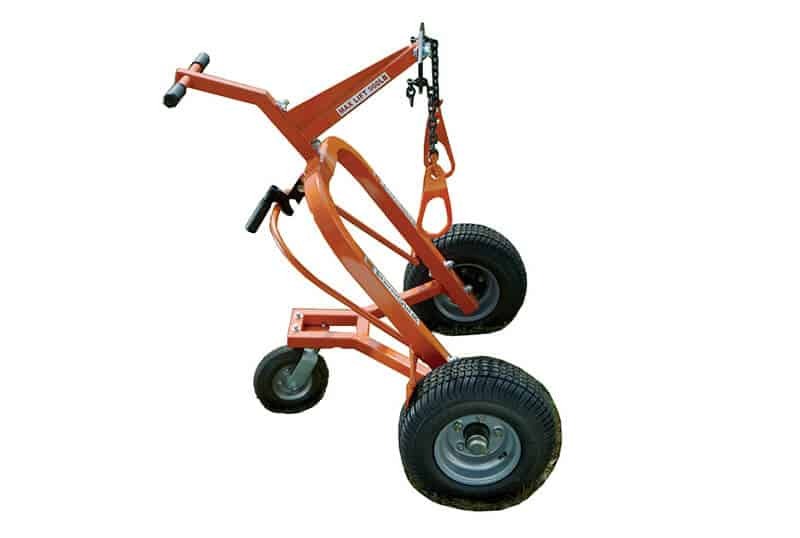 Its three-wheel design provides an extremely stable load platform, and easy positioning for loading and unloading. 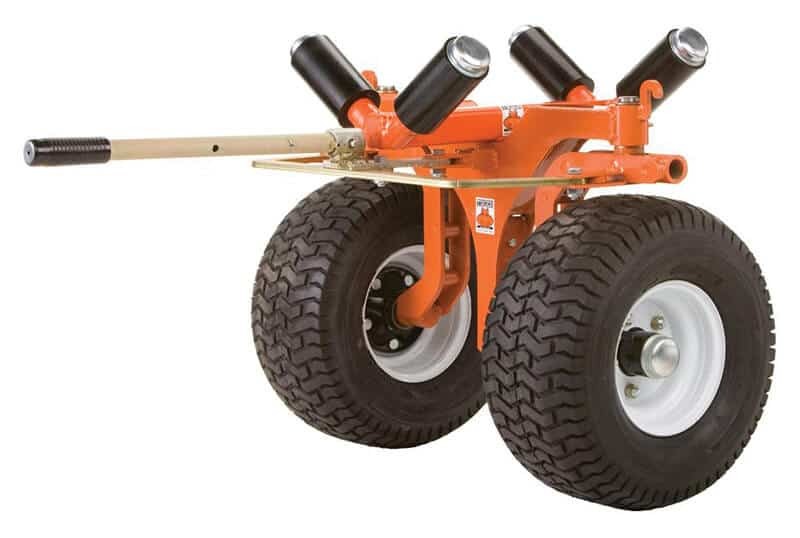 The large, low-pressure turf tires allow for easy transport over any terrain making it extremely maneuverable.